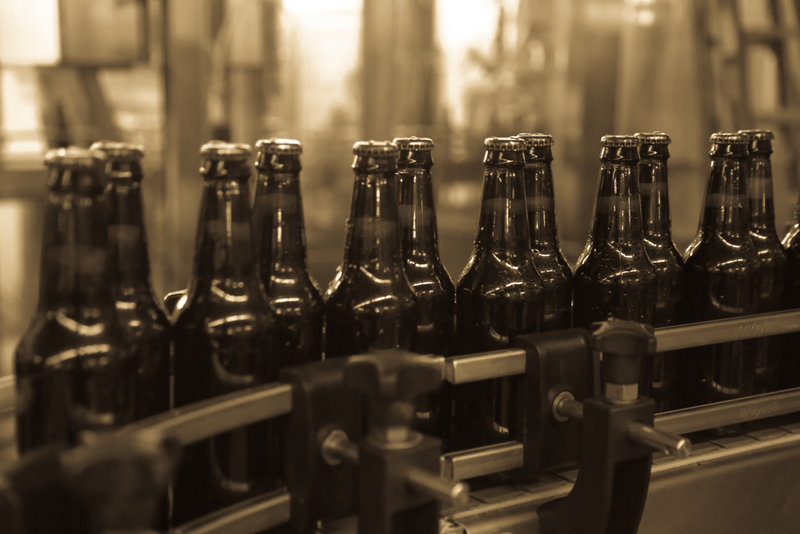 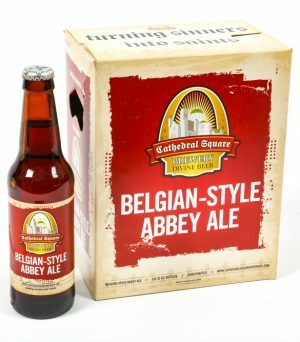 This traditional Belgian-Style Abbey Ale is brewed using five malts, two hop varieties, imported Belgian candy sugar and authentic Belgian Trappist yeast. 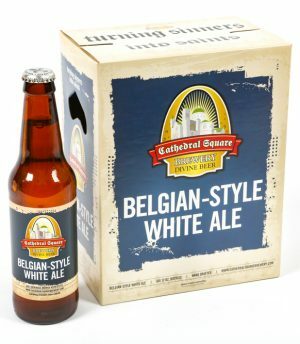 Traditional White Ale, faithful to the Belgian Witbier style: light body, cloudy color, hint of spice & citrus. 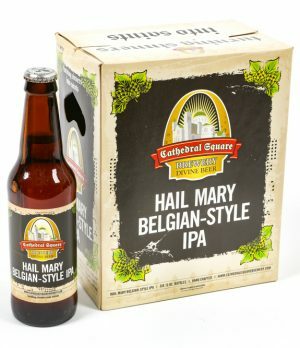 A complex, refreshing Ale, perfect for any season.